Are we witnessing a demise of high capacity traditional mechanical hard drives thanks to the penetration of high capacity SSDs? 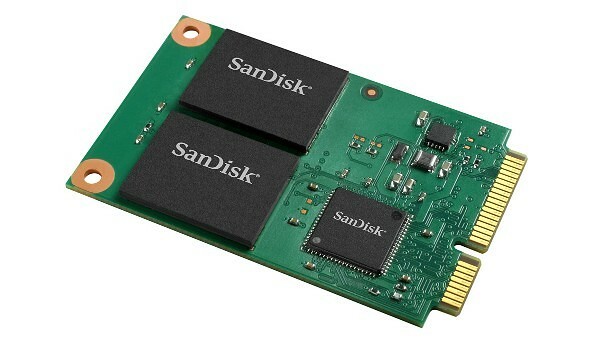 May be not for now, but SanDisk is aiming hard for that the goal because the flash storage peripheral making company has announced that it going to be introducing massive SSDs that will feature capacities of 6 TB and 8 TB. The company plans on introducing such solid state drives during 2016, but made no mention as to which period these products will be coming in. Replacing high RPM traditional hard drives were SanDisk Optimus Max SSDs, which featured a capacity of 4 TB. The company is going to raise the capacity bar with its 6 TB and 8 TB SSDs. Currently the aforementioned capacity drives are still in development and the only info known about them is that they are going to be fabricated on Toshiba’s 15 nm technology. Unfortunately, these SSDs will continue to use MLC, even though 3D V-NAND is much more cost efficient, provide higher densities and feature a much higher life span and reliability. SanDisk has not divulged any pricing details of its 6 TB and 8 TB SSDs, but they will definitely not be coming cheap. With these new storage periperhals, the company expects that the total available market of enterprise SSDs to increase from $4 billion from 2014 to $8 billion in 2018. Seagate Barracuda Pro 12TB HDD Review – Is The Cuda Still Fast?